The souq offers a wide range of consumer products for sale at 'attractive prices'. 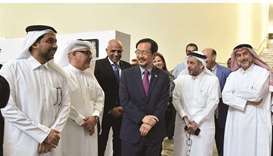 Katara – the Cultural Village Foundation has said the Ramadan souq at Katara, dubbed Meerat Ramadan, has been attracting a “large number of visitors” since its opening last week. 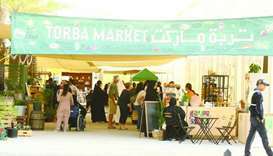 The souq offers a wide range of consumer products for sale at “attractive prices”, Katara has said in a statement. Katara has also lined up a variety of games and entertainment activities for children and families at Meerat Ramadan during the holy month of Ramadan, including the Katara PlayStation Championship 2018, which will take place from 15 to 20 of Ramadan. 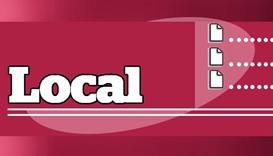 “We have lined up a wide range of activities at Meerat Ramadan throughout the holy month of Ramadan to make it a favourite spot for shopping, culture and entertainment, for families and the entire public,” said Salman al-Nuaimi, head of the organising committee of Meerat Ramadan. 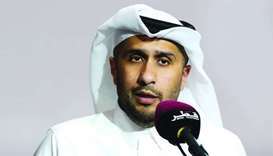 He expressed happiness at the wide acceptance Meerat has received from the public since its opening (on May 6) and said it has become a major component of Katara’s Ramadan activities. Meerat Ramadan is now open for visitors from 5pm until 10pm daily. This schedule will continue until the beginning of Ramadan, during which the market will remain open from 8pm to midnight on all days. 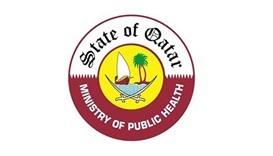 A number of Qatari companies have set up stalls at Meerat Ramadan, selling products ranging from fruits and vegetables to Qatari honey and karak tea. The vegetable stalls feature fresh products from Qatari farms at prices lower than what is found in the local market. Products such as tomato, cucumber, green and red chilli, capsicum and leafy vegetables are grown in greenhouses and being sold at low prices. 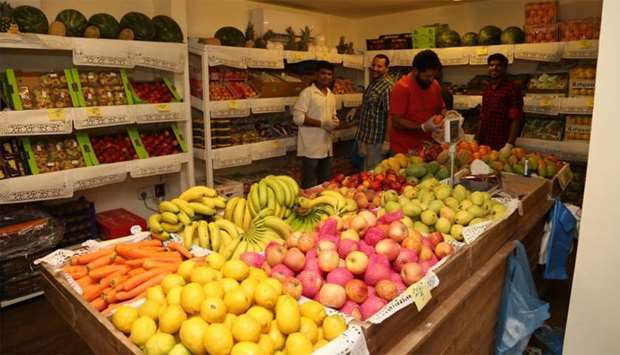 There are also stalls selling fruits from the Doha central market available at “attractive prices”. Al Meera has set up stalls with a variety of consumer products while Widam Food Company is selling meat at subsided prices. 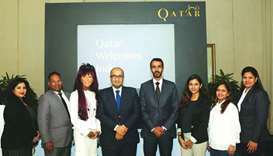 Qatari companies Ghadeer and Dandy are offering their dairy products. A major attraction of the market are authentic Qatari products such as honey, spices used for special Qatari dishes such as makboos, and tea and coffee powder for making karak and ghahwa. Some stalls are offering traditional Qatari dishes cooked on the spot. Fruit and vegetable plants and ornamental plants are also available for sale.